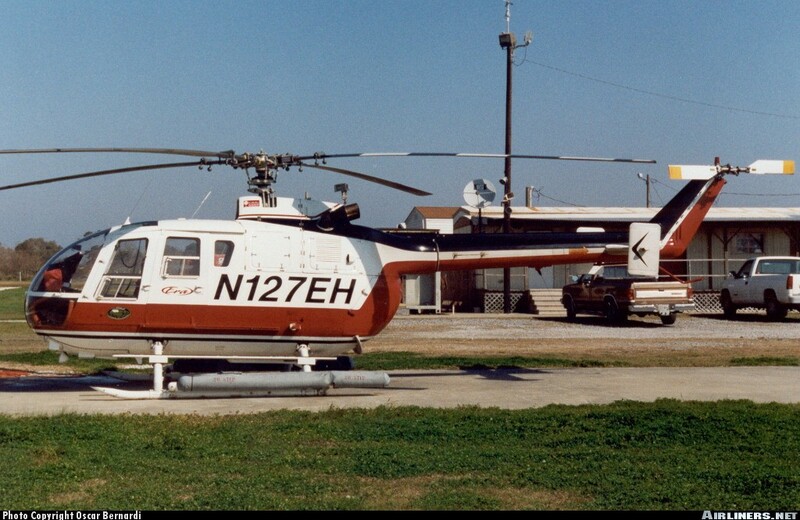 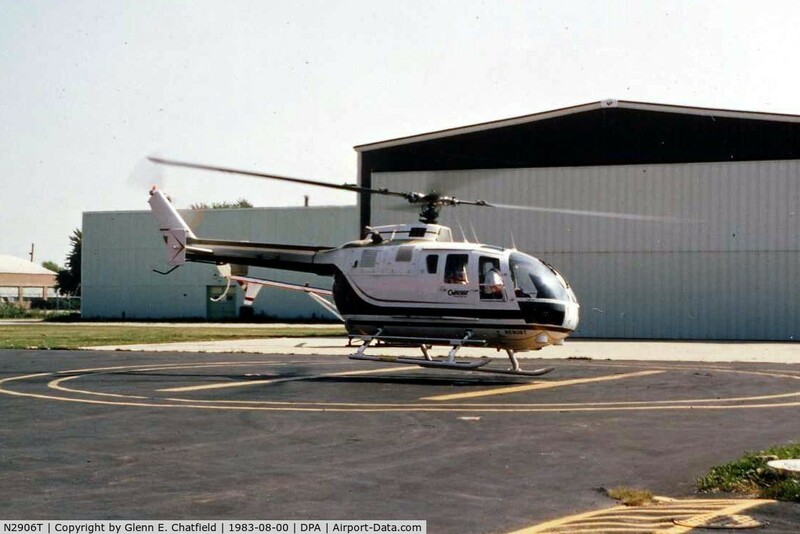 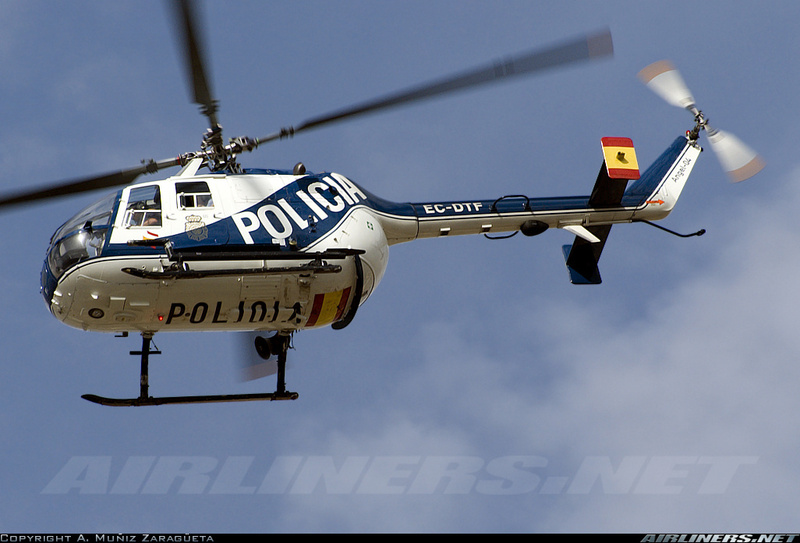 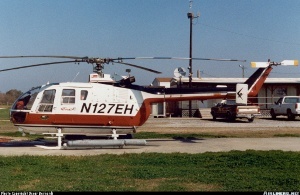 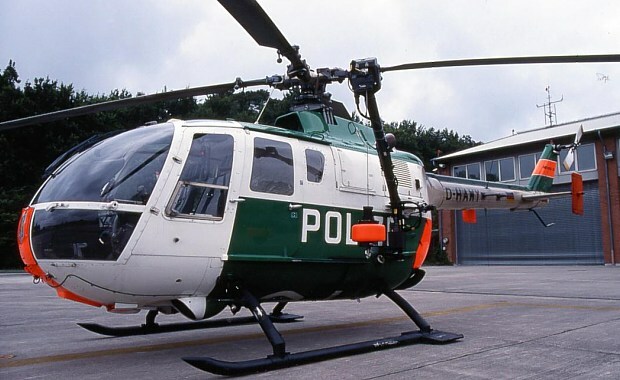 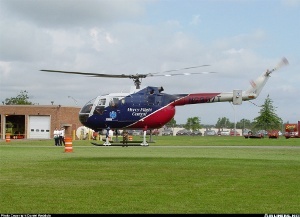 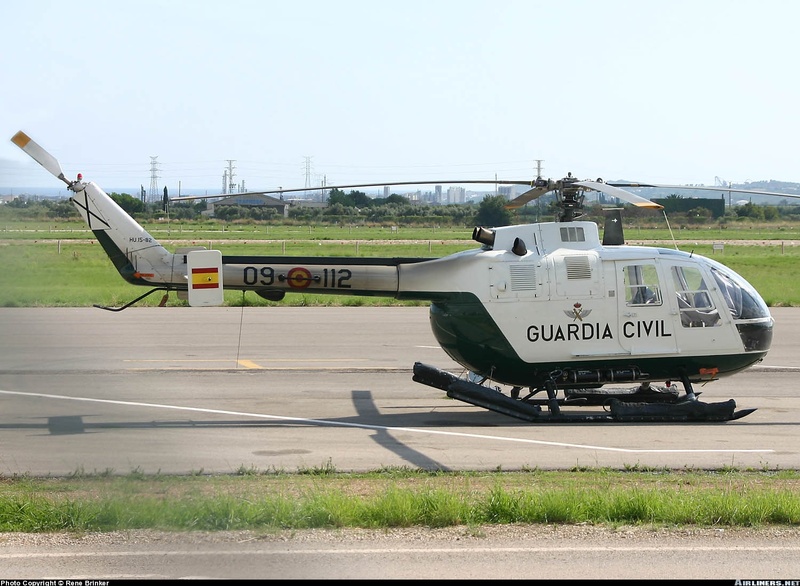 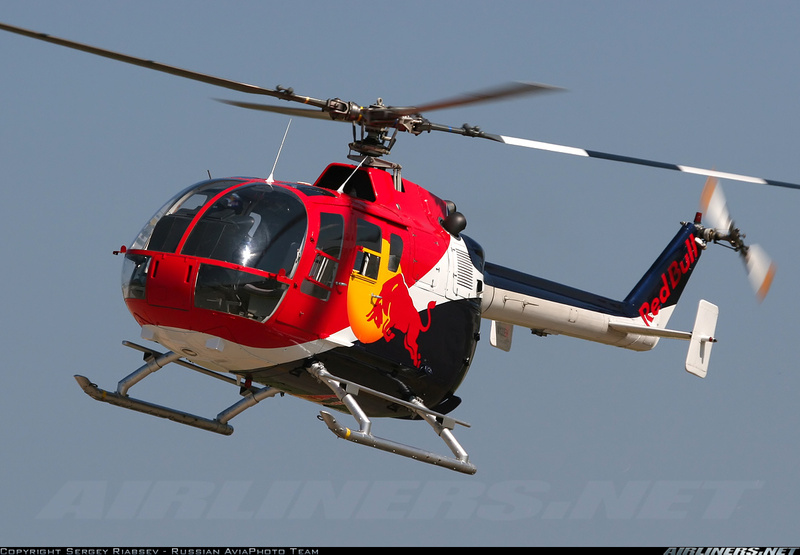 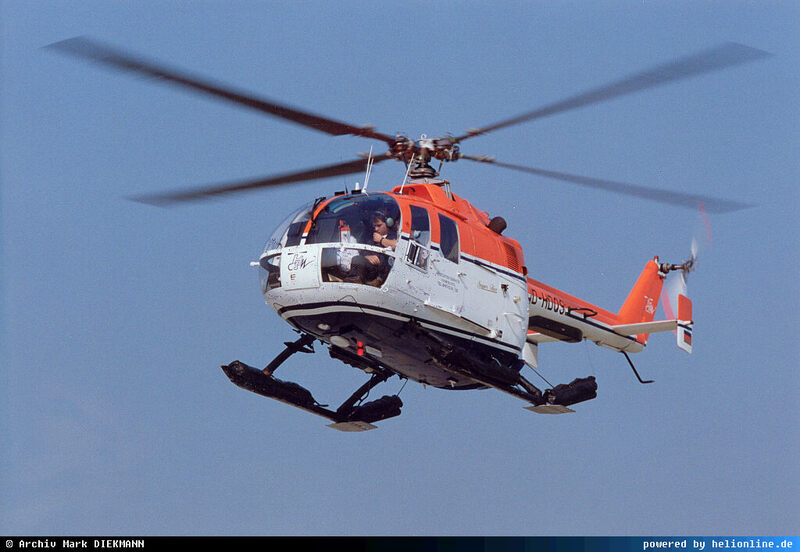 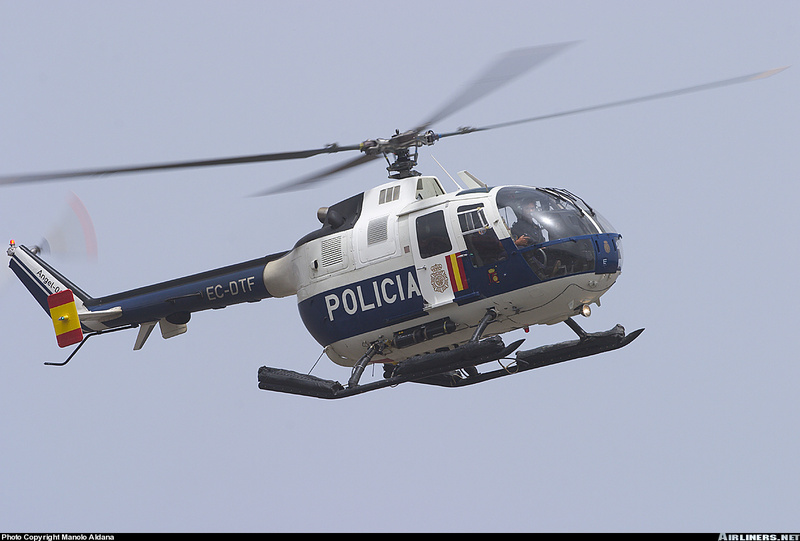 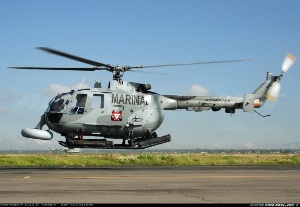 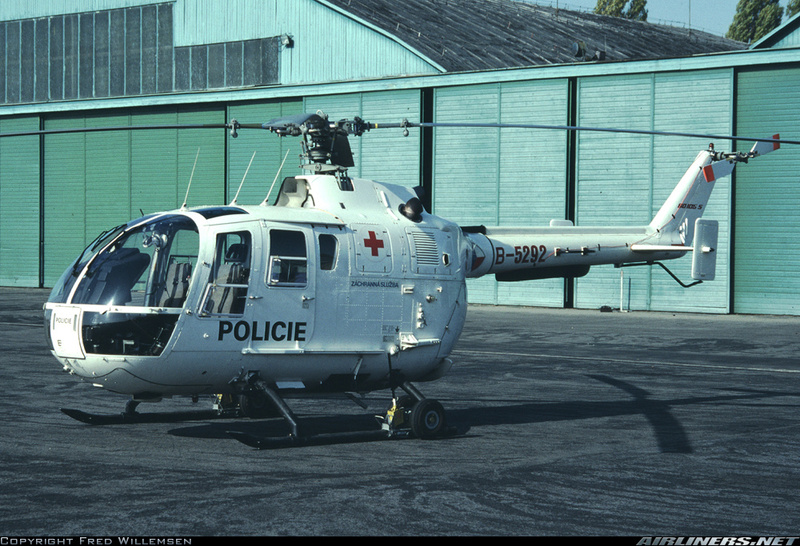 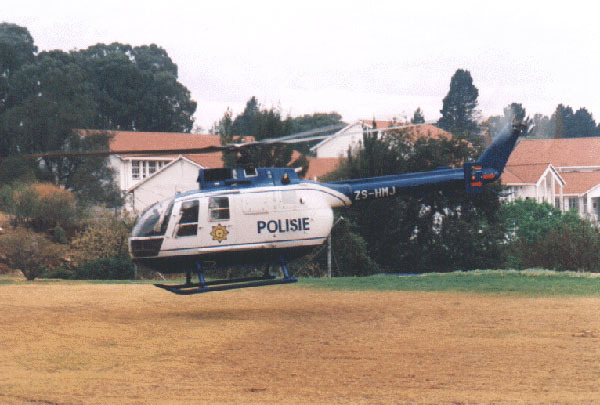 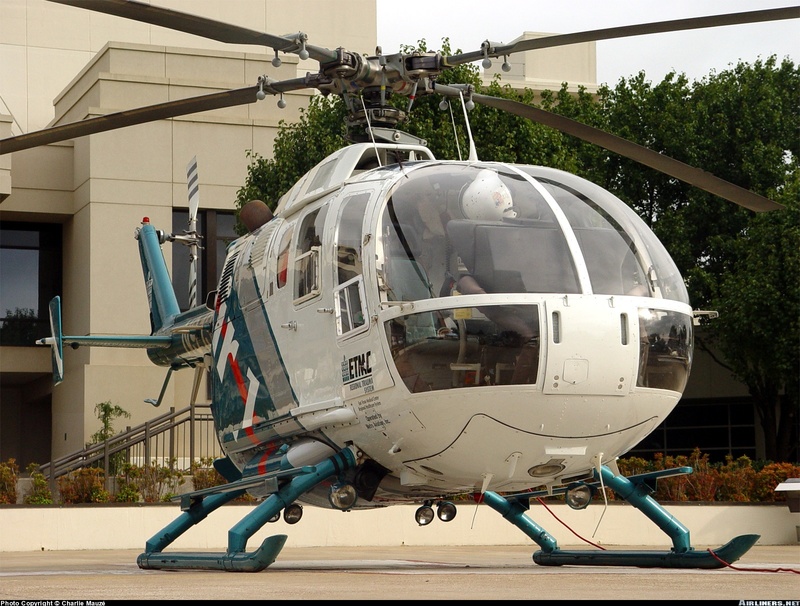 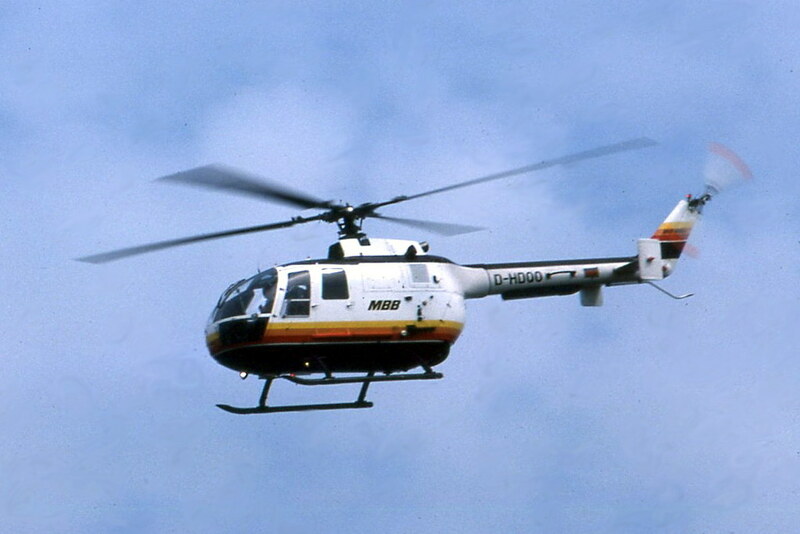 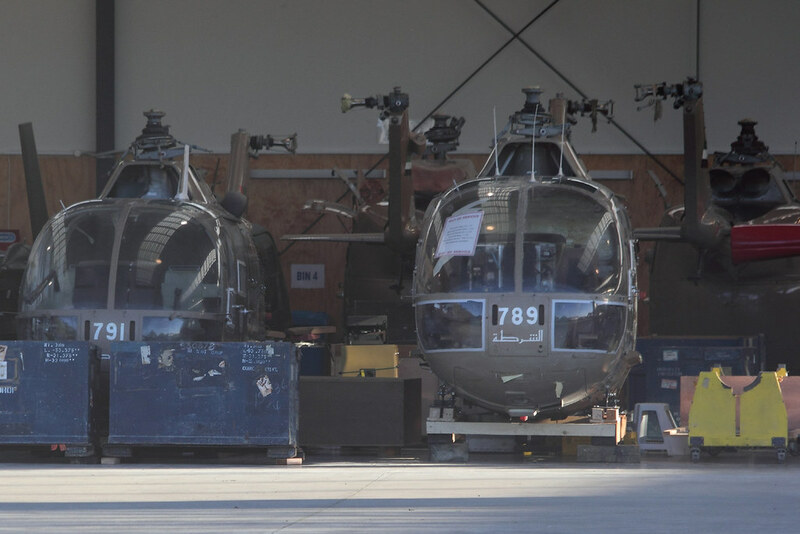 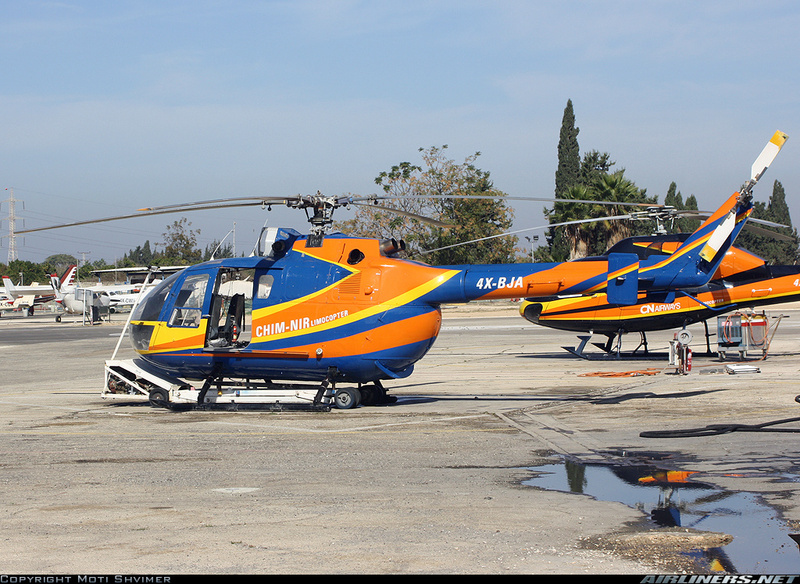 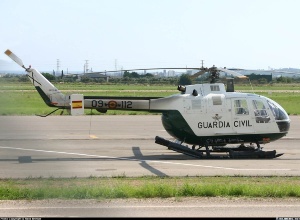 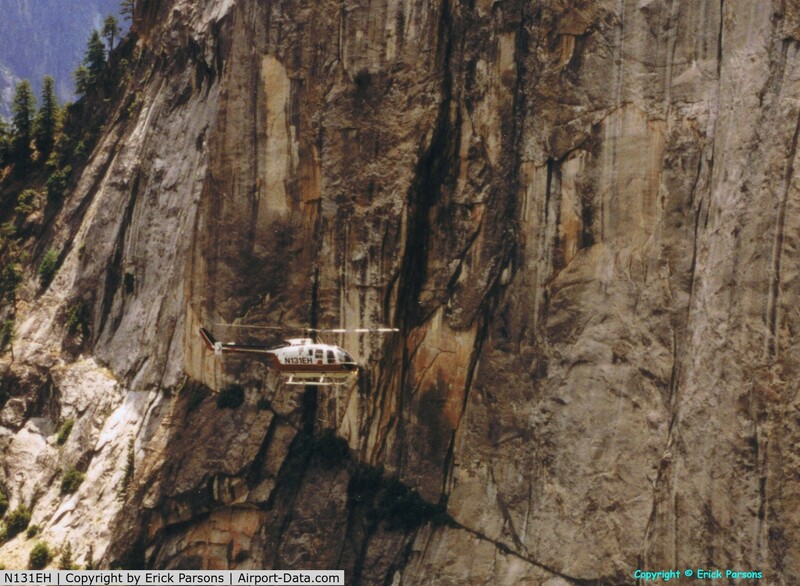 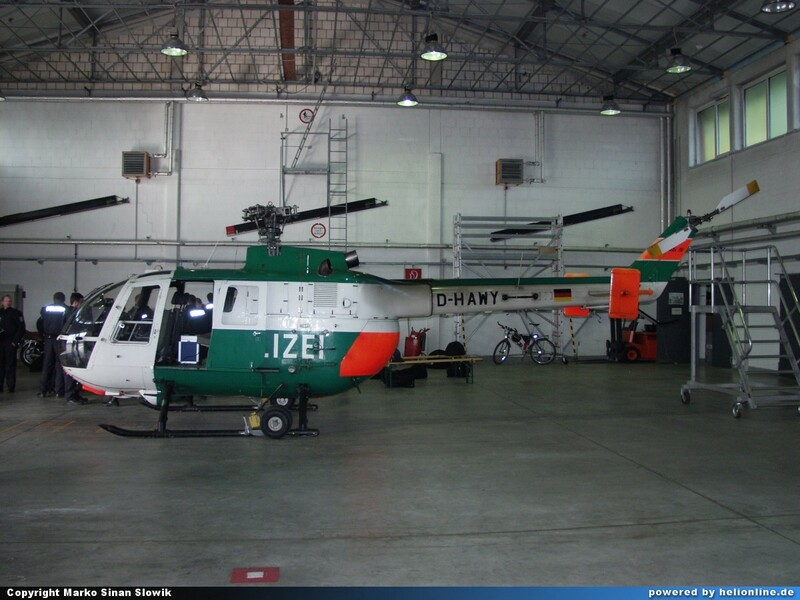 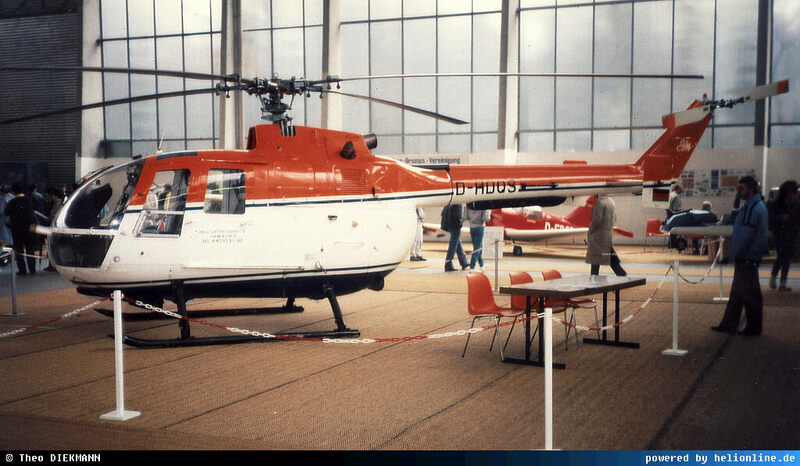 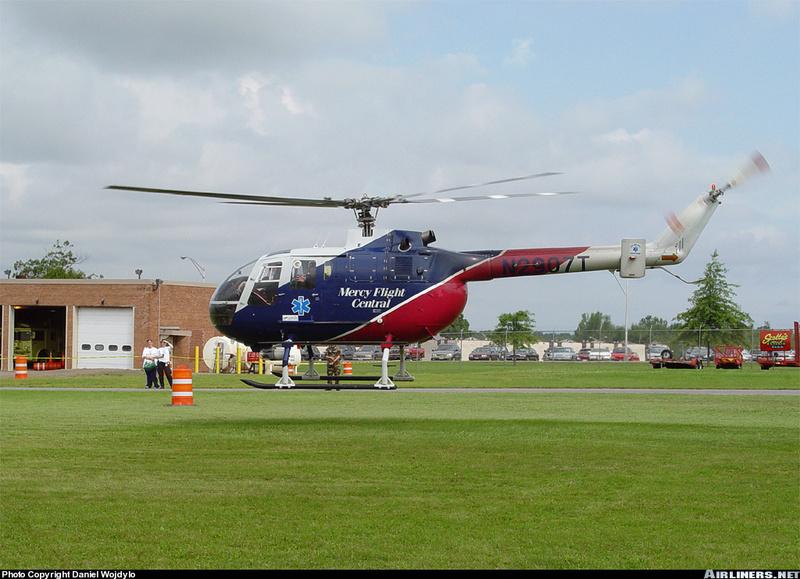 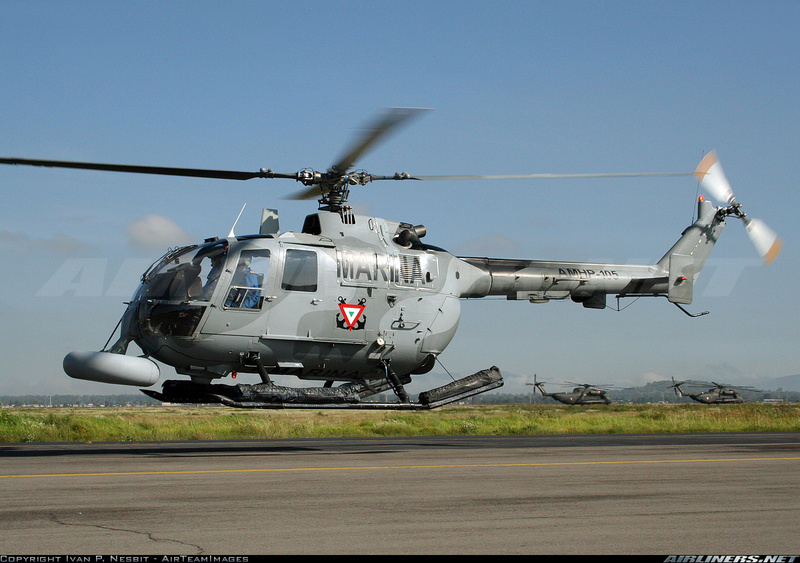 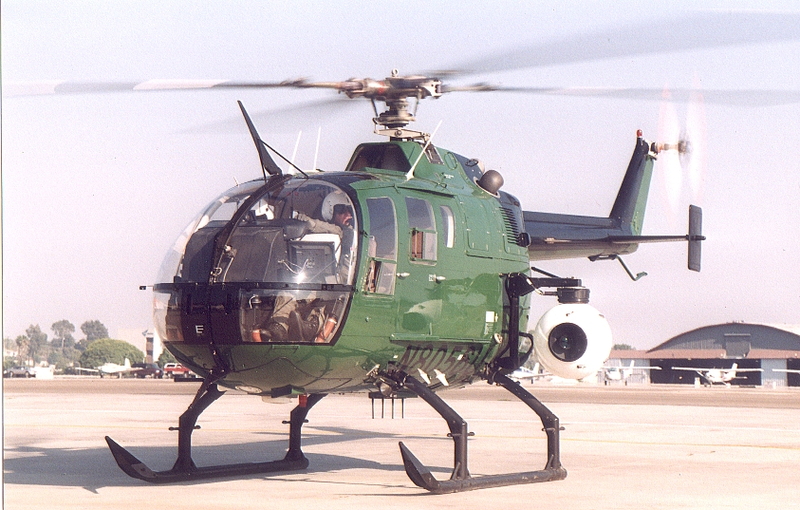 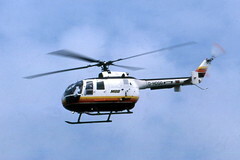 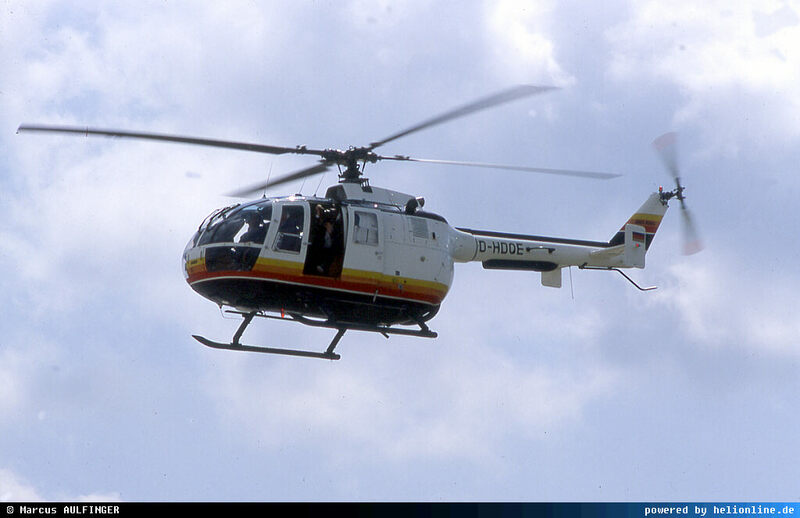 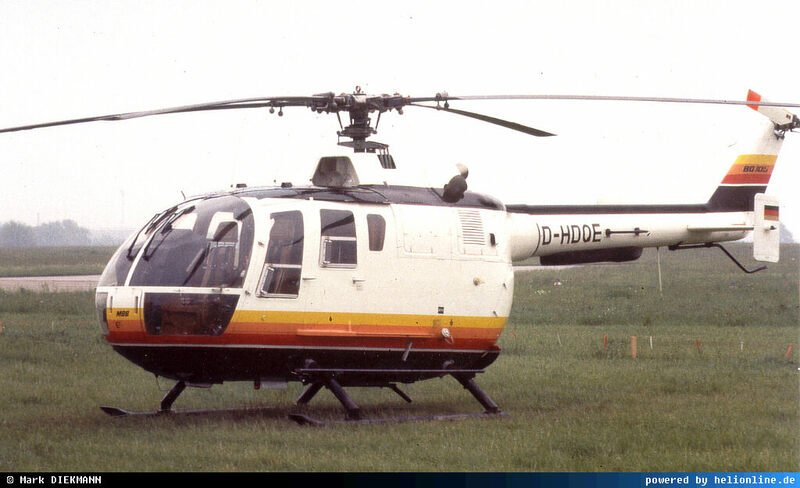 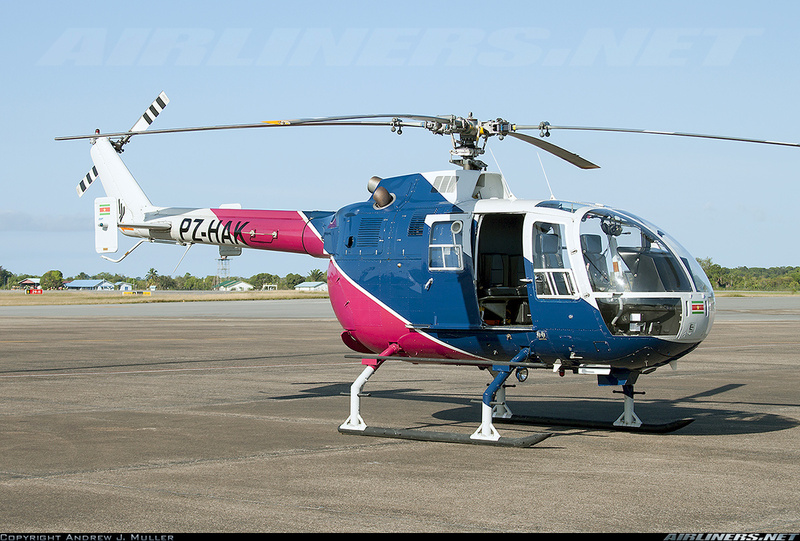 "MBB BO 105 from S-571 to S-600"
offered by Amidon A. S.
to Cont. 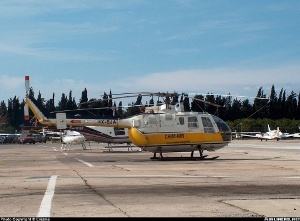 Avia. 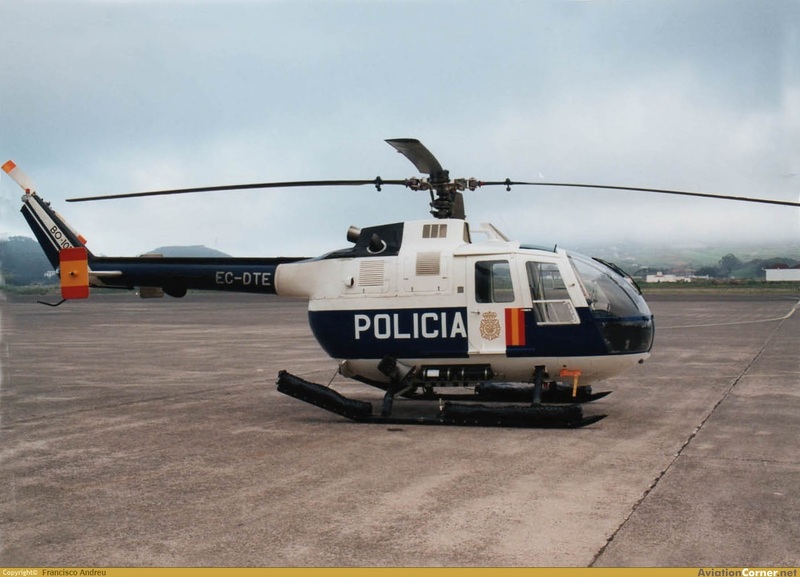 Claim S.